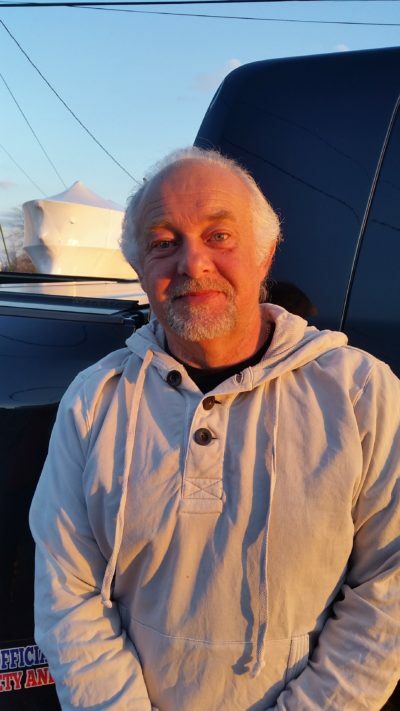 David A DeFederico – Master Captain with 4 years on water safety experience with Power Boat Racing and over 30 years of personal experience on the water. He was introduced to the water and rapidly developed a strong love for being on the water as a young child, raced Jetskis in the IJSBA (International Jet Sports Boating Association) for 5 years and then purchased a boat to be on the water fishing. 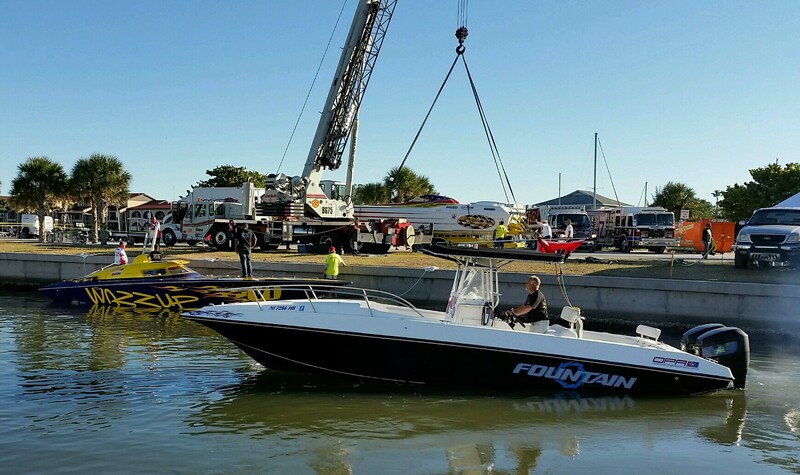 After owning several boats, he is now Captain of his 31’ Fountain Center Console. His love for providing support to others has really transformed with On Water Support as the Dedicated Safety Boat for race courses. 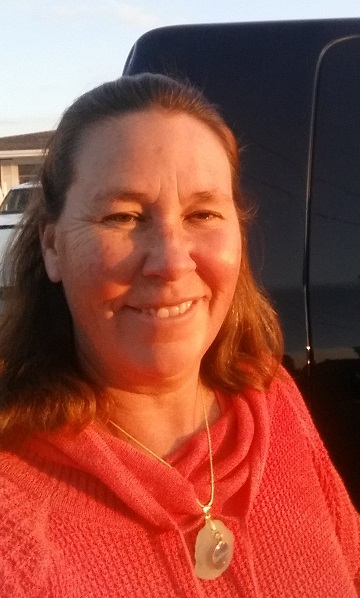 Jennifer DeFederico – First Mate on Dedicated Safety Boat for 4 years. She is an Army Brat raised all over the world, traveling with her parents. 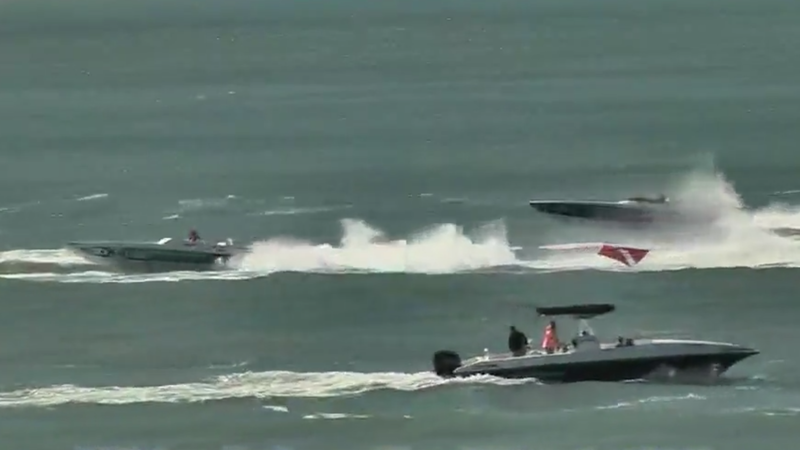 She is also a race boat photographer, capturing many “air” shots of all the boats, taking after her father who photographed the Blue Angels in Pensacola, FL. She loves to encourage all team members to do their best while having fun and tries to show all aspects of boat racing thru her photos. 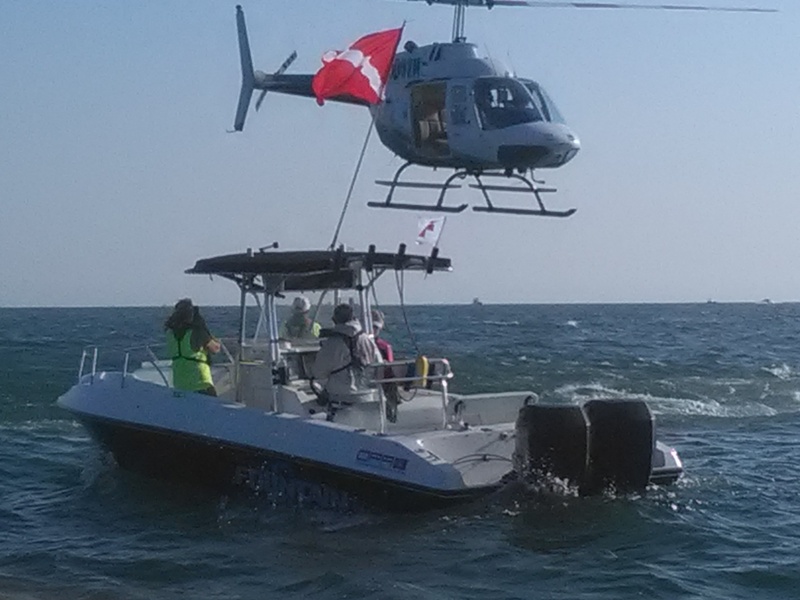 Together, the husband and wife team strive to work together to provide the best On Water Support for the racers as well as the on board Certified Divers and Medics. Both Jennifer and David are BLS CPR Certified. Jennifer is responsible for making sure all the medical and Dive equipment is on board and readily available in case of an incident and keeping eyes on the course for any dubious action that needs to be investigated and articulates quickly to the Captain. David is very aggressive in his decision making as he has to make split second decisions and react accordingly. Experienced in the art of assessing situations and determining how to proceed, he will get his Support Staff to situations as quickly as safely possible. He protects the divers in the water and makes sure on board Medics have access to the equipment needed for split second care. 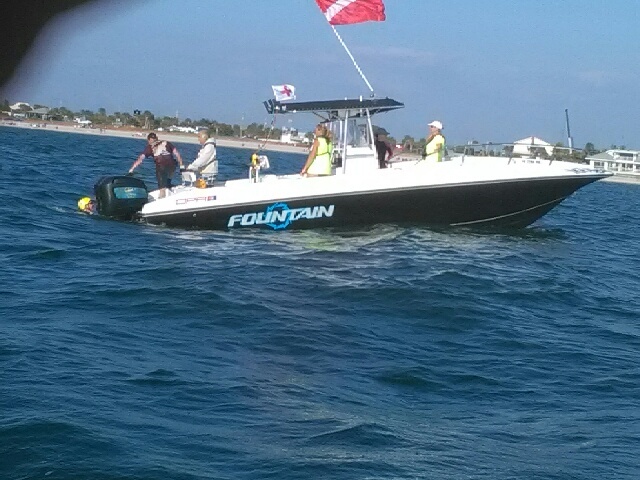 Together, they are a well respected Support Team on the water.